New analysis from Intercity Technology has revealed that only 18% of organisations have a fully comprehensive cloud security solution in place. The enterprise mobility, cloud and IT specialist canvassed the views of IT professionals across a range of sectors, and uncovered that many businesses are still struggling to put in place and maintain cloud security solutions. 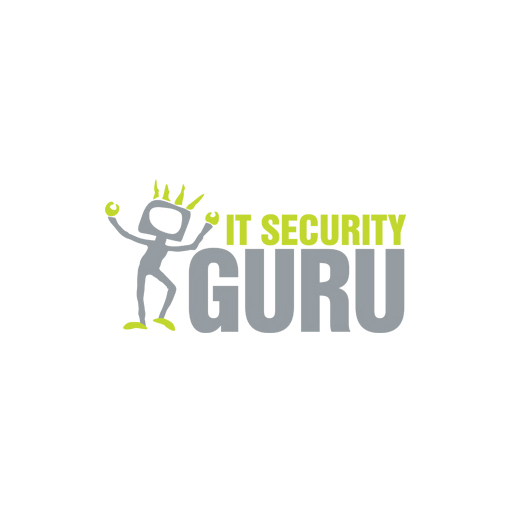 45% stated that implementing the technically correct tools would be too complex to manage internally, and almost one third (31%) cited skills shortages as the reason they lacked confidence in their cloud security, demonstrating that staff awareness is key to ensuring robust security. Amongst companies that did have a solution in place, 18% said that their cloud security is minimal and would benefit from a lot of improvement, suggesting that many of these businesses are more vulnerable to increasingly sophisticated cyber attacks. 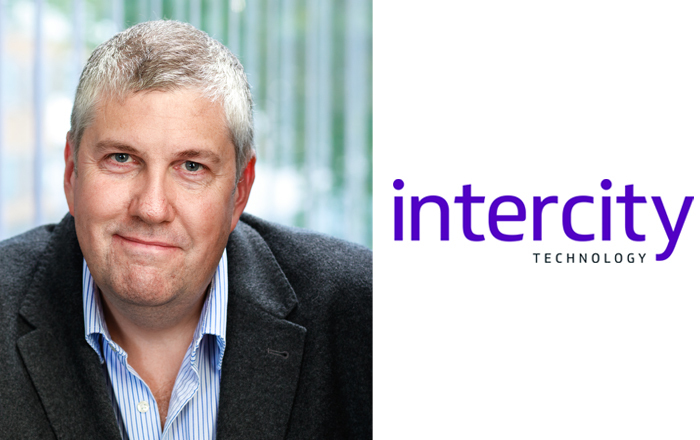 Matt Johnson, CTO at Intercity Technology said: “It’s clear that businesses are still struggling to not only get to grips with the right solutions, but also to equip their staff with the right skills to maintain a high standard of cloud security. Thousands of pages, groups and accounts disabled in Facebooks war on fake news.